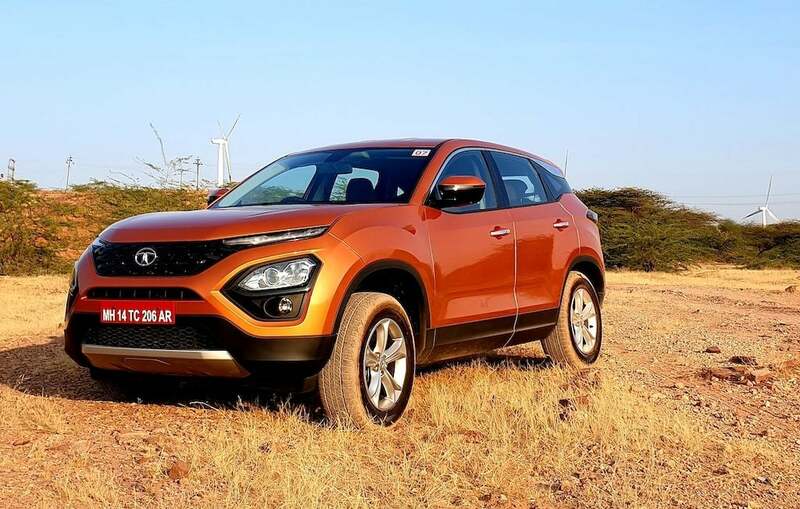 Tata Harrier launched in India - Get Prices and Features! 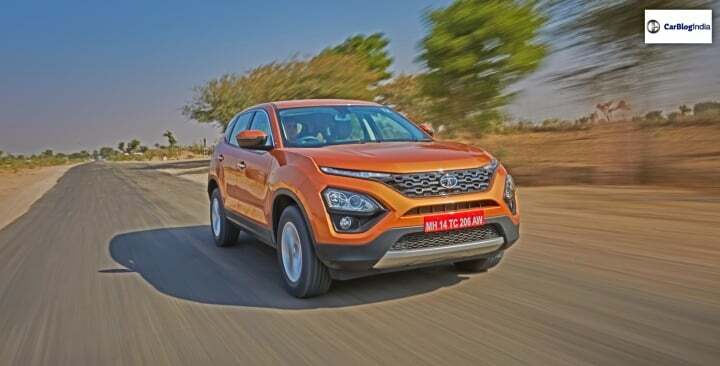 Tata Harrier has been launched in India with prices starting from Rs 12.69 going up to Rs 16.25 (ex-showroom India). It competes with the likes of Jeep Compass and Mahindra XUV 500. Also Read: Tata Harrier 7-Seater version coming to India this year itself! 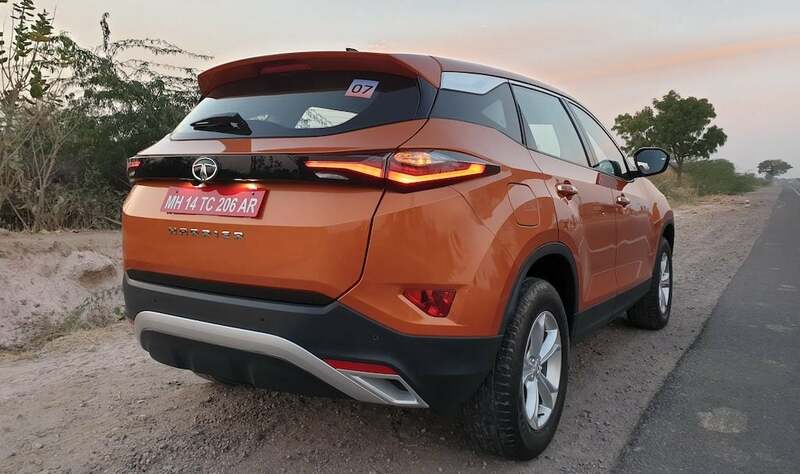 As of now, Tata Harrier is only available in diesel powertrain. It gets a 2.0-Litre Kyrotec diesel engine, that is a rebadged version of the Fiat Multijet 2.0 diesel engine. The engine produces 140 BHP and 350 Nm of peak torque. The engine has been detuned for daily commuting. Also, it gets a Variable Geometry Turbocharger (VGT) system which helps in better torque distribution over the whole range. The engine comes mated to a 6-speed manual transmission. The Automatic variant will debut later this year. Tata Harrier is estimated to deliver a mileage figure of 12 kmpl in the city and over 15 kmpl on highway. If maintained a proper cruising speed, the figure could go up to 16-17 kmpl. It misses out on some features like a sunroof or a dual-climate AC, but the list is still pretty fancy. Tata Harrier is 4575mm long, 1950mm wide and 1686mm tall. It gets a wheelbase of 2740mm and a high ground clearance of 200mm. 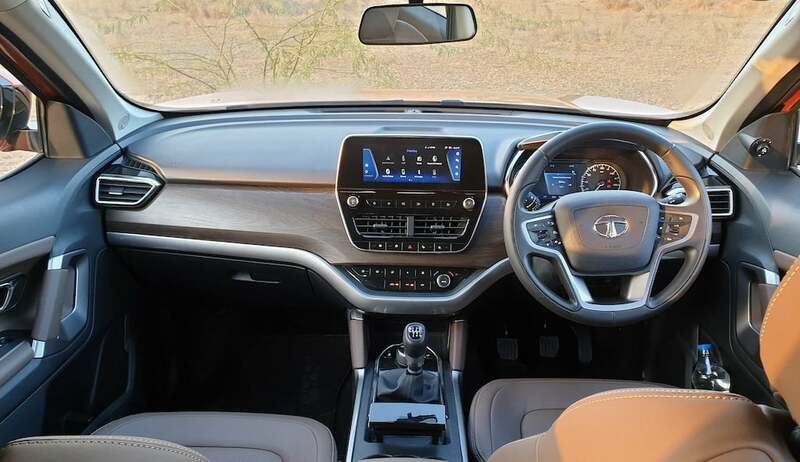 As said earlier, it will compete with the likes of Jeep Compass and Mahindra XUV 500. Probably, the low-end variants of Tata Harrier might go against Nissan Kicks and Hyundai Creta.